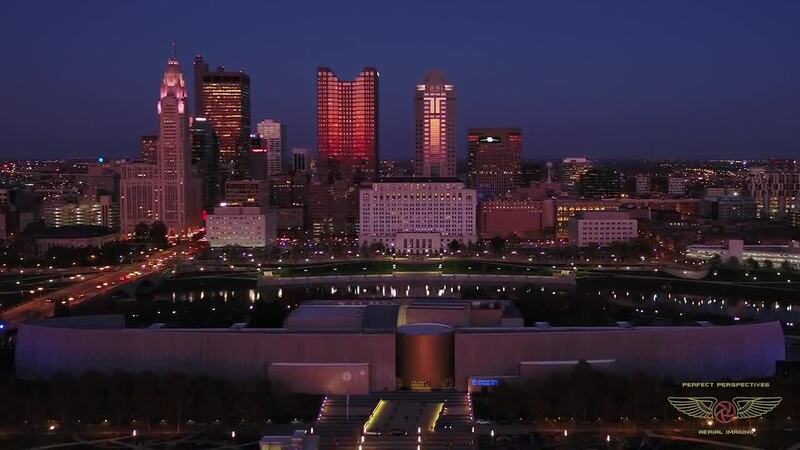 Check out this drone video of Ohio's capital city Columbus, compliments of contributor perfectperspective. Situated near the center of the Buckeye State, it's Ohio's third largest city after Cleveland and Cincinnati. Its downtown area is home to numerous banks and administrative functions of the state of Ohio, the country's seventh most populous state. In addition, Columbus is home to the main campus of Ohio State University, one of the country's largest and best-known institutions of higher learning. Description: Drone Aerial Video of Downtown Columbus Ohio by Perfect Perspectives.